The Playroom NYC is the perfect place to bring your little one to play indoors when the weather isn't pleasant out. Great for fun any day or for parties. It's well designed clean space made to be a fully functional place for children to play and explore safely. The Playroom NYC is owned and operated by two moms. 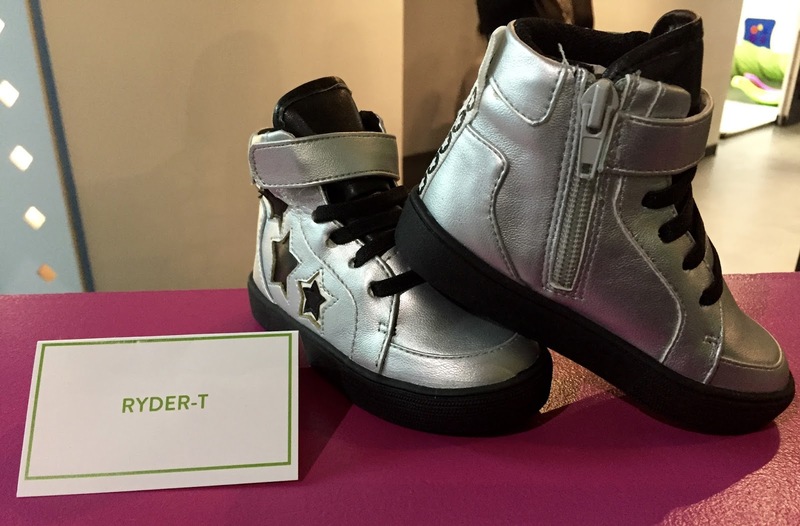 They have partnered up with the website kids shoes.com to create a new fashion-forward line for designer Sydney Jordyn. We got to check out the line in person and love them! The collection is exclusively available on kidsshoes.com. Uniquely designed with the real needs that children and parents need in shoes. 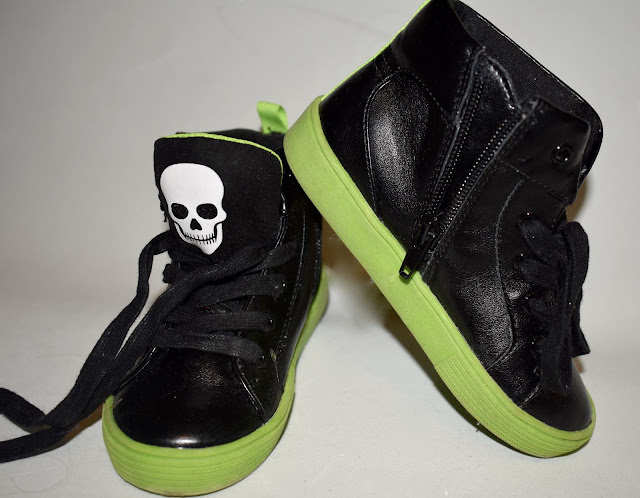 They are stylish shoes that'll please our smallest fashion trendsetters, easy to put on/off for little hands, and comfortable. 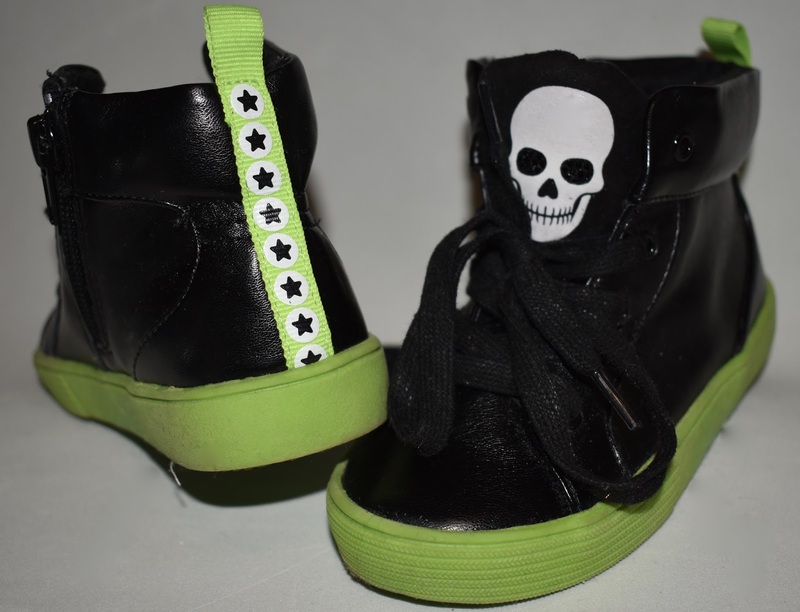 The designs feature glitter, hearts, stars, skulls and comfortable styles with a side zipper or velcro close. Love the attention to detail! 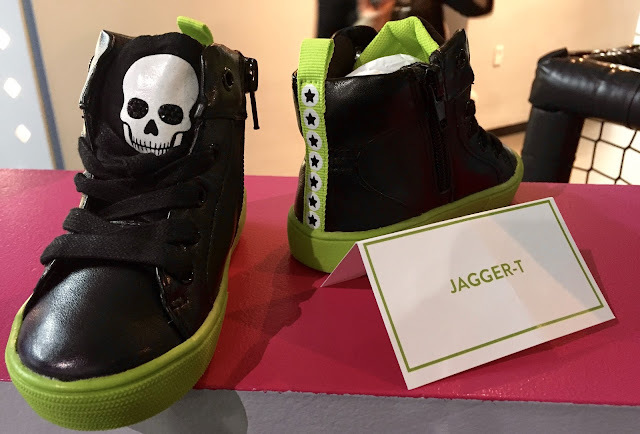 The fun and stylish shoes were named after their children. 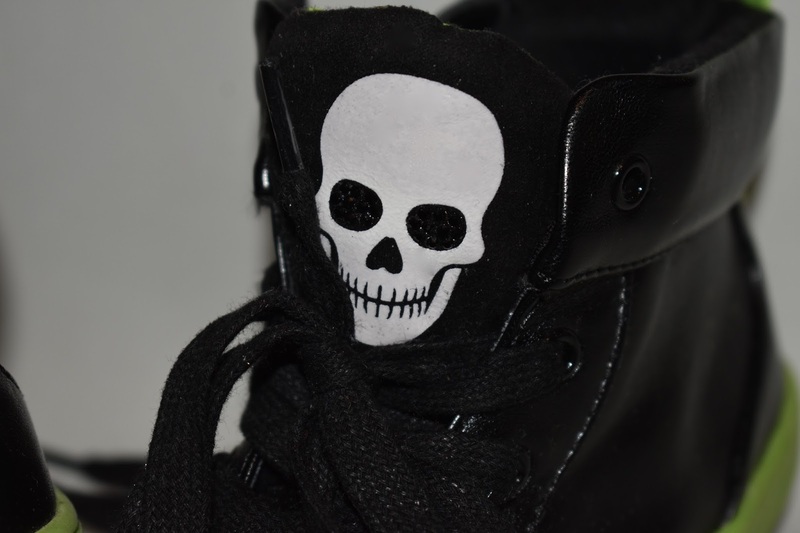 Check out the rest of the line and shop for new spring shoes on KidShoes.com now! *Edit* If you follow TheNYCPlayroom on twitter you'd know that they tweeted a discount code for their line as well, perfect time to get your shopping on. *We attended the event and received a gift bag. All opinions are 100% my own.